The only way to ensure your SkinMedica® products are genuine is to purchase from an authorized retailer such as our office. Don’t take a risk with your skin care. 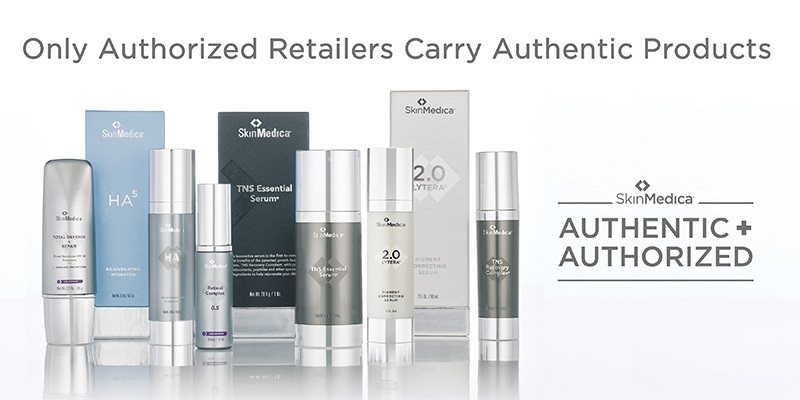 When purchasing SkinMedica® products, make sure they’re authentic. Find out more.